At Washington Hall in Seattle’s Central District in September, a group called Historic Seattle hosted the ninth annual Preservation Awards Benefit. 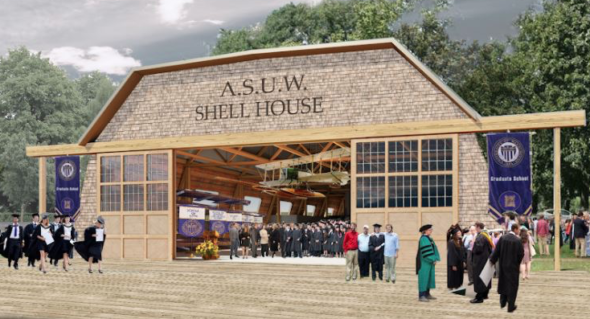 The event honors individuals and community groups that preserve and protect older Seattle buildings. That idea may seem incongruous to the reality of modern Seattle, where nearly every other block holds a construction crane. 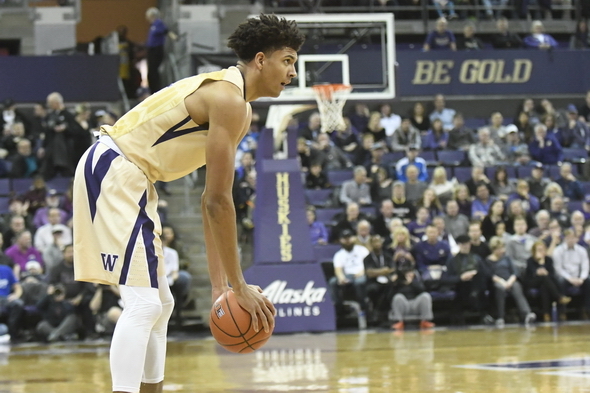 Matisse Thybulle opted not to join 236 undergrads and international players declaring early entry for the NBA draft June 21. The Pac-12 Conference defensive player of the year is returning for his senior season at the University of Washington. In case you thought the feds were too busy investigating the White House, the FBI had enough depth Tuesday to bring fresh indictments against two more men's college basketball programs, Kansas and North Carolina State, in its continuing investigation of systematic bribery schemes steering players to certain schools that put money in the pockets of players from agents and sports apparel companies. 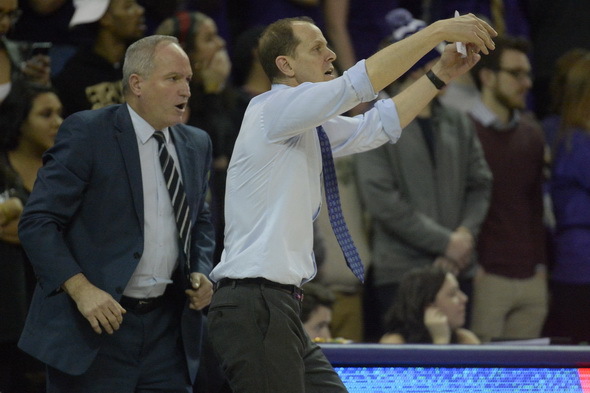 Despite a fade in the final six weeks, the Washington men's hoops turnaround under first-year head coach Mike Hopkins was a revelation. 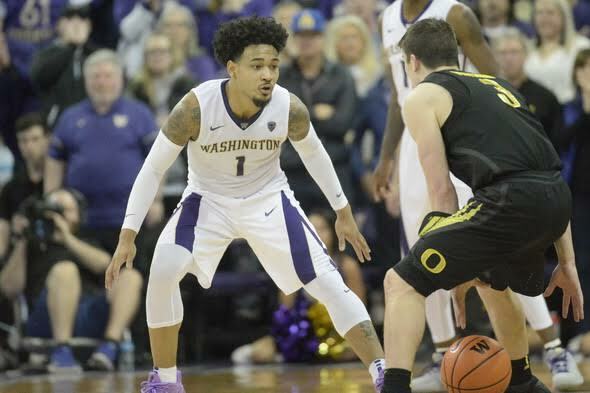 He took holdovers from the collapsed regime of Lorenzo Romar, added a local recruit he convinced to stay, Jaylen Nowell, instilled organization and inspiration, and went from nine wins to 21. 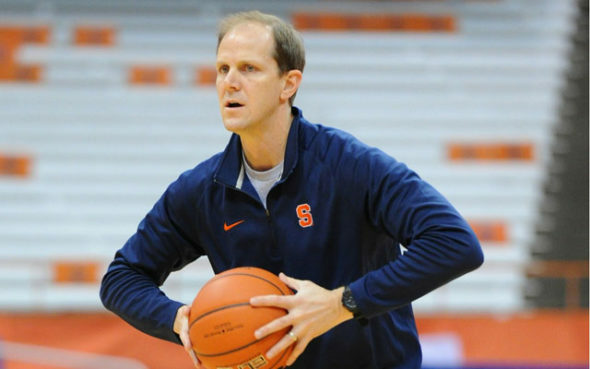 Is it possible to fire a college basketball conference? Perhaps that is a question for the experts at the White House, who have managed to disrupt entire institutions with mere tweets. The Pac-12 Conference is certainly worthy of disruption. If the course remains steady, it will soon join LaVar Ball in Division III Lithuania. 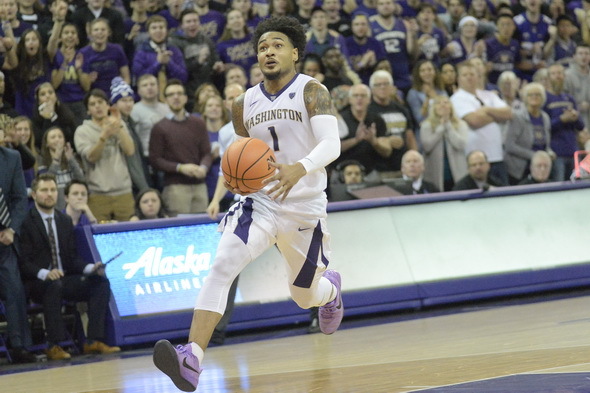 The Huskies nearly blew a 17-point second-half lead, including a 10-point advantage with 44 seconds to go, before surviving against No. 4 seed Boise State 77-74 in a first-round National Invitation Tournament game at Hec Ed Wednesday night. 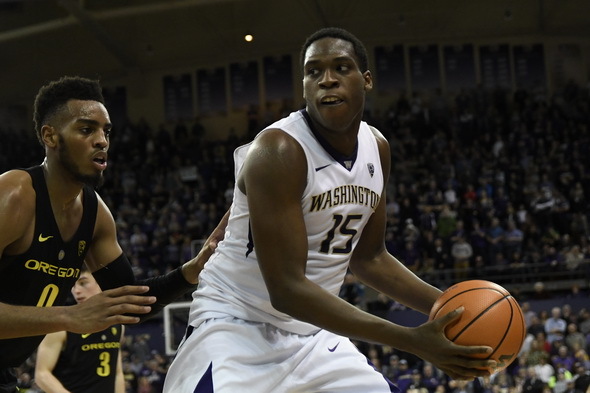 Fifth-seeded Washington (21-12) moves on to play No. 1 seed and West Coast Conference power St. Mary's (29-5) at 8 p.m. Monday in Moraga, CA. 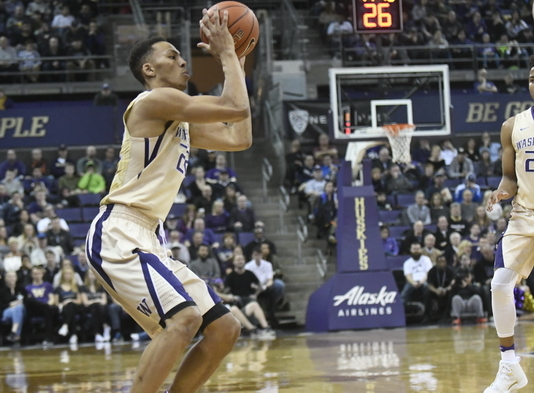 Given how they finished a year ago, Sunday's news that the Huskies' men's hoops team will host a first-round game in the National Invitation Tournament against Boise State would have been celebratory news. 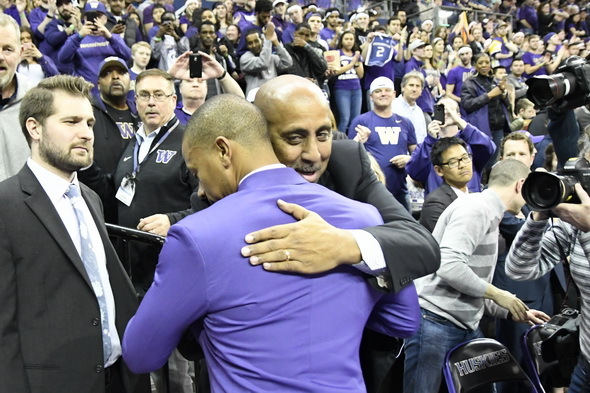 But the startling, abrupt success new coach Mike Hopkins created with mostly the same players Lorenzo Romar had gave Huskies' dreams of the Big Dance. 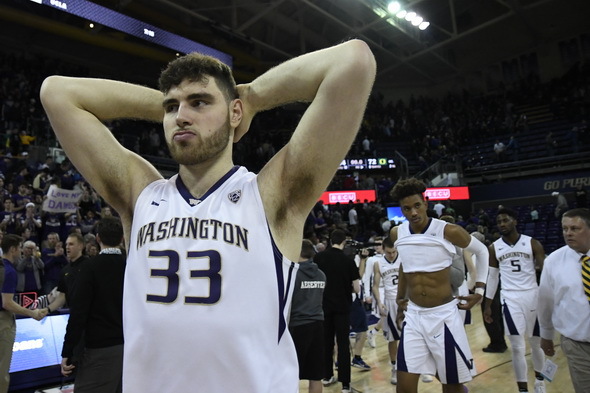 The surprising season of the Huskies' men's basketball team clanked to an unceremonious end Wednesday night in the Pac-12 tournament in Las Vegas when seventh-seeded Washington (20-12, 10-9) fell 69-66 to 10th-seeded Oregon State in overtime. UW's sixth loss in the final nine games virtually assured denial of entry to the NCAA tourney on Selection Sunday. 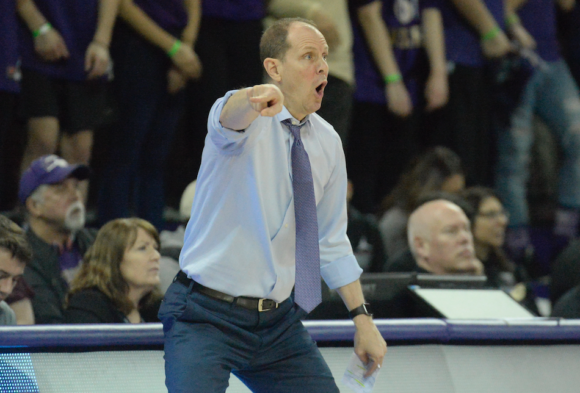 The University of Washington's Mike Hopkins Monday was named Pac-12 Coach of the Year and junior Matisse Thybulle became the first player in UW history to be named Pac-12 Defensive Player of the Year. The announcement came hours after forward Noah Dickerson made the All-Pac-12 first team and Jaylen Nowell the all-freshman team and Pac-12 honorable mention. 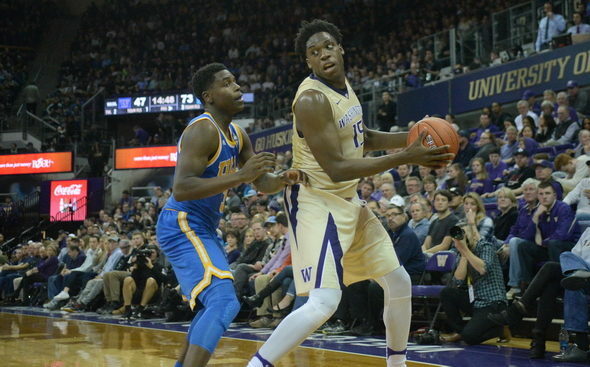 The Pac-12 Conference Monday honored a trio of University of Washington men's basketball players, naming junior Noah Dickerson to the All-Pac-12 first team, junior Matisse Thybulle to the league's all-defense team and freshman Jaylen Nowell All-Pac-12 honorable mention and to the all-freshman team. 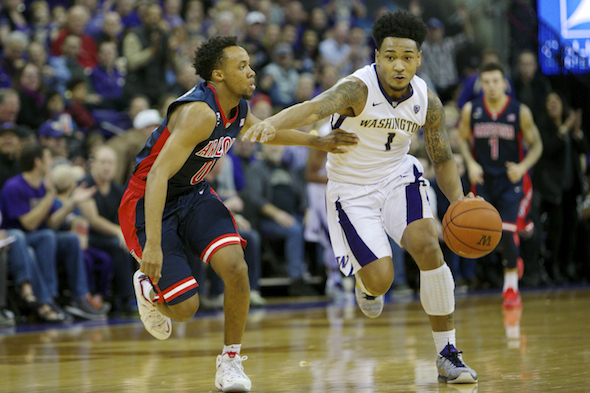 By the end of a remarkable, unexpected regular season, the Huskies did another unusual thing. For a nearly sold-out home game on a senior-day finale against a rival, with some stakes for the Pac-12 Conference tournament and potentially the NCAA tourney, they were flatter and drier than the Mojave Desert. What if they gave an NCAA men's basketball tournament, and only the University of Phoenix and Southeastern Western A&M showed up? That isn't going to happen next month. But by the time federal prosecutors call to the witness stand John Calipari, Mike Krzyzewski, Tom Izzo, Roy Williams and other big-name coaches, the world outside college basketball may be ready to say that if baseball can call off a World Series, the NCAA can stop the party until the slime is hosed off the industry. 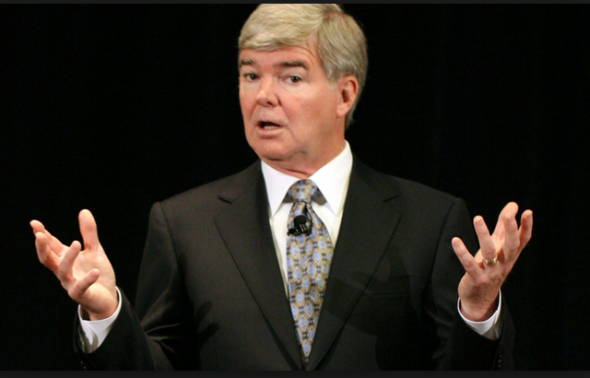 In light of the University of Louisville's loss this week of its 2013 national men's basketball championship for being as crooked as a mountain switchback road, as well as the FBI's national investigation that produced charges of bribery and fraud against four programs, the notion of what constitutes college-sports disgrace has ratcheted up. After a tumultuous year of highest highs and lowest lows, Isaiah Thomas seemed genuinely gratified Saturday to be the Big Man on Campus, again, for a night. 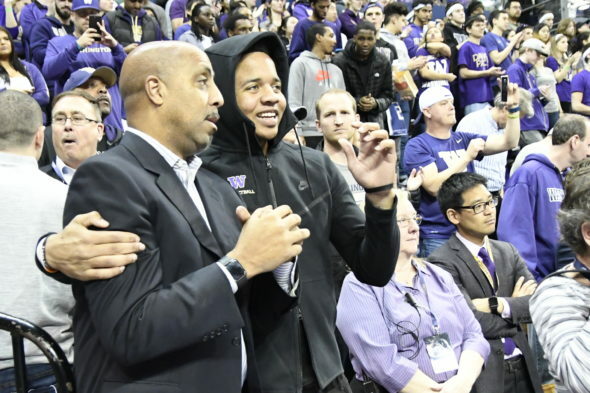 From toasted in Boston to roasted in Cleveland, after the death of his sister and his season-ending hip injury in the playoffs, plus two trades, Thomas's return to the University of Washington seemed an oasis. 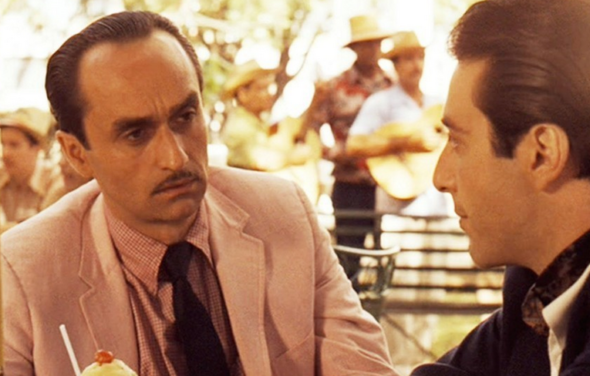 It is hardly an exaggeration to say that the entirety of big-time intercollegiate athletics is in the most serious mess since President Teddy Roosevelt ordered that college football players stop killing each other. Following an FBI investigation that resulted in the September indictments of 10 men's college basketball figures in a bribery and fraud scheme among college programs, top recruits, financial planners and shoe/apparel powerhouse adidas, there came news this week of potentially more widespread casualties. Two nights after one of Washington's worst offensive showings in decades in Eugene, the Huskies responded Saturday night in Corvallis with one of their worst defensive efforts of the season, allowing lowly Oregon State to get away with a 97-94 win in double overtime that dealt a serious blow to UW's NCAA tournament hopes. Except for sporadic bursts of success under head coaches Tippy Dye (1951-59), Marv Harshman (1971-85) and Lorenzo Romar (2002-17), the University of Washington basketball program never has been considered illustrious. At least, not since a long-gone age when Clarence S. “Hec” Edmundson won 71.4 percent of his games (488 wins, 195 losses) while claiming 13 Pacific Coast Conference Northern Division titles between 1919-47. The low-post game has fallen out of basketball fashion. Ever since analytics established that nationally improving three-point shooting made the reward worth the risk, big-man offense became brown shoes in a tuxedoed world. Until Saturday at Hec Ed. Noah Dickerson went all throwback on looming Arizona, swooping, double-pumping, left-hooking and right-tipping his way to 25 points as the lead act in a thrilling upset of the ninth-ranked Wildcats. The National Association of Basketball Coaches (NABC) Tuesday named Washington its Division I Team of the Week, while the U.S. Basketball Writers Association (USBWA) selected forward Noah Dickerson as national player of the week. The accolades follow the Huskies' victories over No. 25 Arizona State and No. 9 Arizona last week, their first consecutive wins over ranked opponents since 2007.